On February 8, 2019, the National Park Service started accepting applications for $5 million in grants to support the preservation of historic buildings in rural communities across the country that are listed in or eligible for inclusion in the National Register of Historic Places through the Historic Revitalization Subgrant Program (HRSP). The HRSP is funded through the Historic Preservation Fund, which is supported by revenue from Federal oil leases on the Outer Continental Shelf, providing assistance for a broad range of preservation projects without expending tax dollars. State and Tribal Historic Preservation Offices, Certified Local Governments, and non-profits may apply to the NPS for funding to support a subgrant program, that will in turn fund multiple physical preservation projects in their rural jurisdictions. Applicants must define a subgrant program that covers areas defined as rural by the U.S. Census (less than 50,000) and preserves multiple National Register listed or eligible properties in support of economic development. Applicants must also demonstrate that they are capable of managing a federally funded subgrant program. Applications for funding are now being accepted at Grants.gov through April 1, 2019 (11:59 p.m. EST). 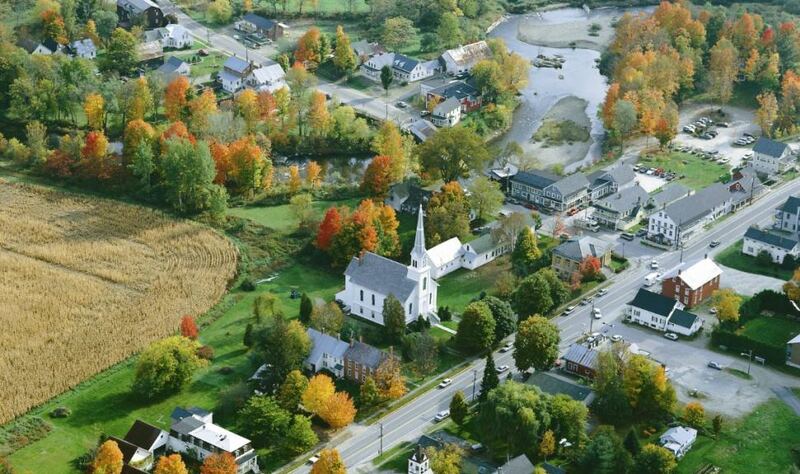 Featured image (courtesy of the State of Vermont) shows Waitsfield Village, Vermont, which has been a partner with the NPS in the Certified Local Government program since 1988. See more info about the HRSP grants, inc. application materials.